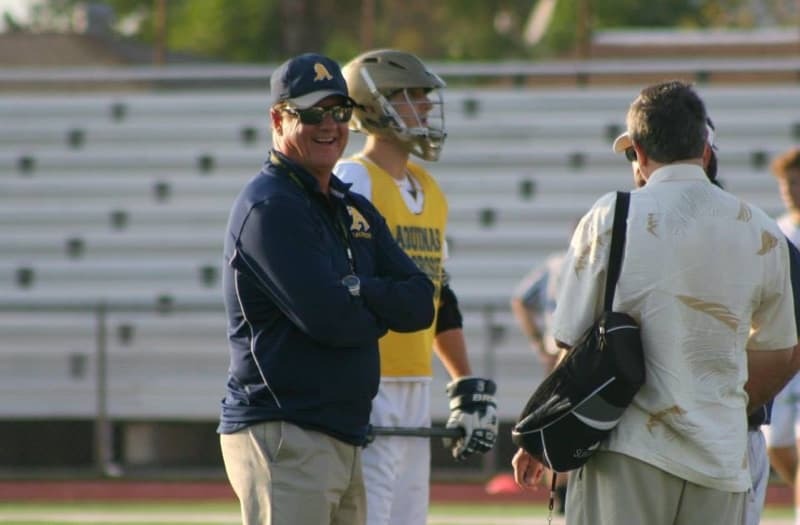 Terry Crowley from St. Thomas Aquinas (Fla.) is Florida's all-time wins leader. 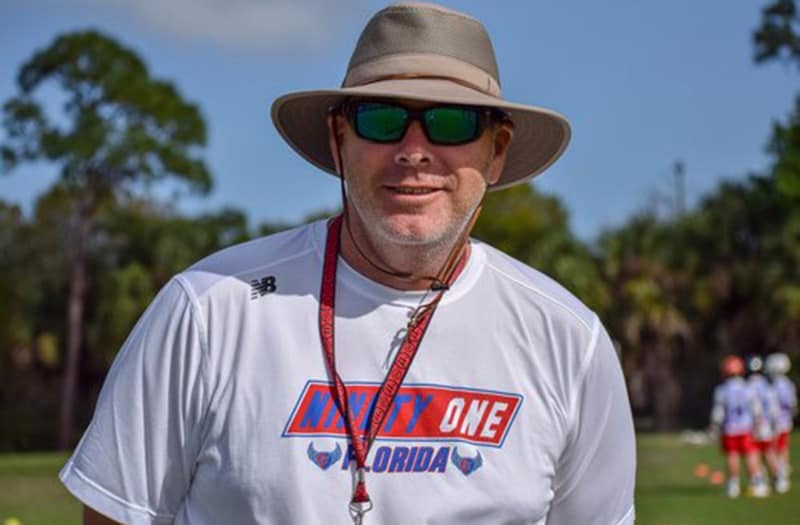 Oxbridge Academy (Fla.) head coach Stan Ross. 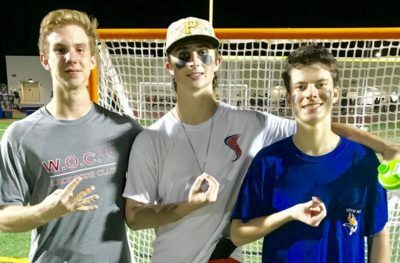 Mikey Berkman (middle) became the 76th player to reach 400 career points on March 1, 2018. Tehoka Nanticoke celebrates with a teammate at the GEICO High School Lacrosse Nationals. 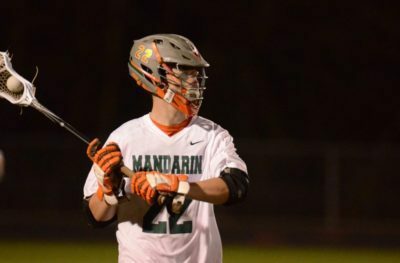 Jared Bernhardt is one of the best all-time player in Florida lacrosse history. Reid Smith reached 300 career points over the weekend. 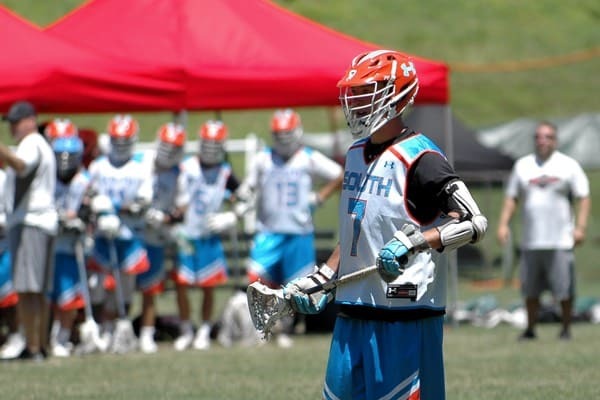 Ponte Vedra's Matthew Keeler at the Under Armor Underclassmen games. 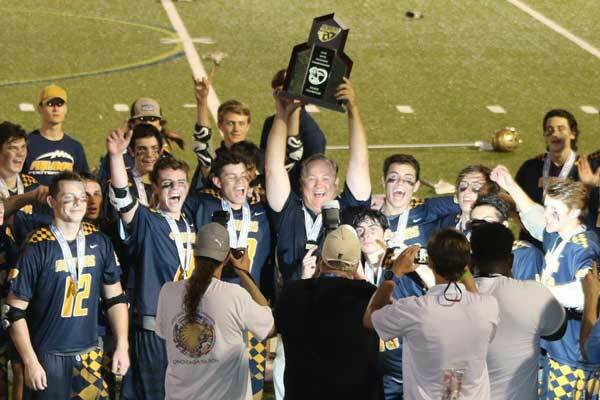 Terry Crowley celebrates the 2016 FHSAA championship. 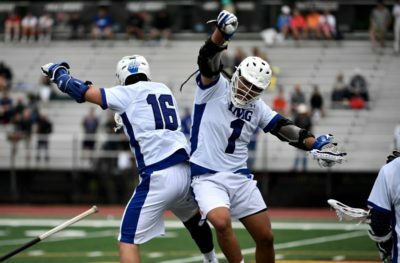 Brad Baker was Long Island's Assist Leader in 2016. Carlos Clavijo. Photo by Carl Kafka. Brennen Fountain from First Academy (Fla.). Included on this page are the best known and reported performances for boys' lacrosse in Florida. 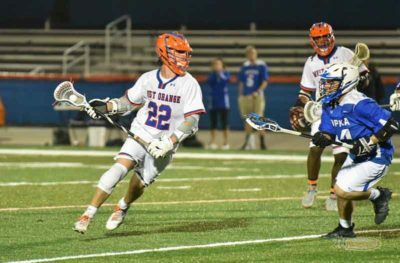 Included here are the players with the most known goals, assists, points and saves in Florida high school boys' lacrosse history. You will also find all-time coaching wins, team consecutive wins, and state championship information. There could be players missing from this list, but they will be added as discovered. 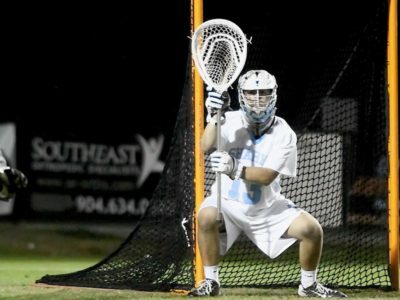 159 Harris Stolzenberg Pine Crest 2012 107 52 #DIV/0! 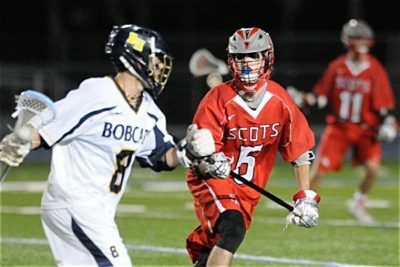 156 Conor Whipple St. Andrew’s 2012 100 56 #DIV/0! 144 Ian Decker Dr. Phillips 2015 93 51 #DIV/0! 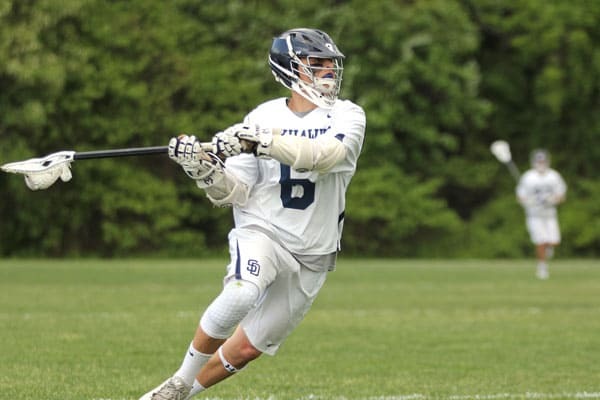 139 Matt Bellando St. Andrew’s 2010 101 38 #DIV/0! 131 Conor Whipple St. Andrew’s 2013 96 35 #DIV/0! 131 Josh Stauffer The Benjamin School 2011 77 #DIV/0! 127 Billy Roll Lake Highland Prep 2013 57 70 #DIV/0! 127 Matt Bellando St. Andrew’s 2009 86 41 #DIV/0! 125 Jake Levine St. Andrew's 2012 67 #DIV/0! 118 R.J. Curtin St. Thomas Aquinas 2012 73 45 #DIV/0! 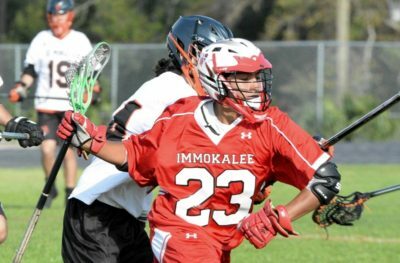 115 Austin Tamayo Lake Highland Prep 2012 65 #DIV/0! 112 Billy Roll Lake Highland Prep 2012 53 #DIV/0! 111 Scott Arnold Melbourne Central Catholic 2013 56 55 #DIV/0! 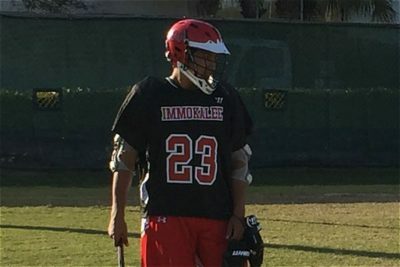 110 Kyle Richbourg Lake Highland Prep 2015 73 37 #DIV/0! 109 Alec Benkovich Sr. West Orange 2012 42 #DIV/0! 107 Steven Hernandez Columbus 2013 63 44 #DIV/0! 106 Jordan Todd St. Andrew's 2012 45 #DIV/0! 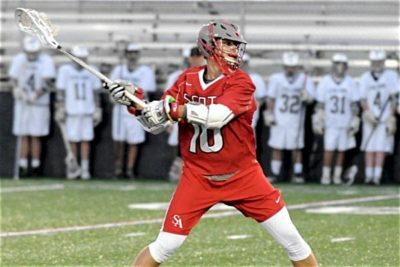 106 Will Rotatori Lake Highland Prep 2011 42 #DIV/0! 105 Grant Nordlund Columbus 2013 67 38 #DIV/0! 104 Lane Artope West Orange 2015 80 25 #DIV/0! 103 Reid Smith Sr. Ponte Vedra 2017 77 26 #DIV/0! 103 Clay Phillips Lake Highland Prep 2013 71 32 #DIV/0! 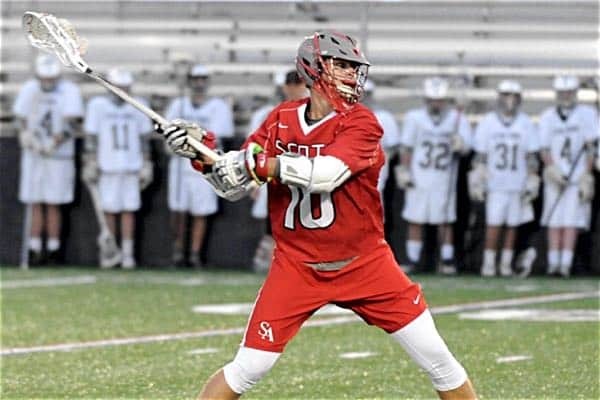 100 Conor Whipple St. Andrew’s 2010 50 50 #DIV/0! 100 Reed Reynolds West Orange 2006 71 29 #DIV/0! 99 Mikey Berkman Sr. West Orange 2018 49 50 #DIV/0! 99 Robert Jacobs The Benjamin School 2011 78 21 #DIV/0! 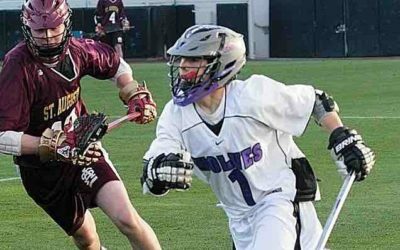 98 Conor Whipple St. Andrew’s 2011 49 47 #DIV/0! 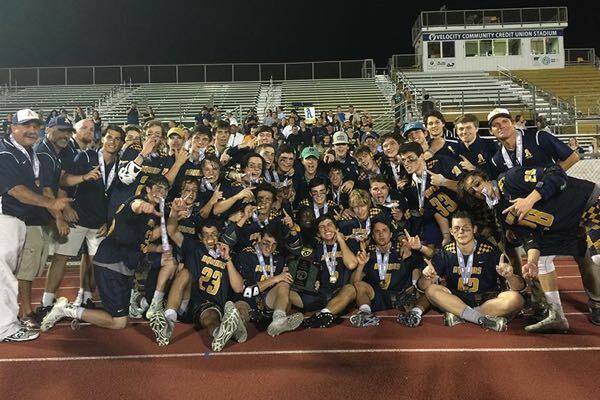 97 Joey Cerniglia Bishop Verot 2015 79 18 #DIV/0! 97 Nick Eccher Creekside 2012 40 #DIV/0! 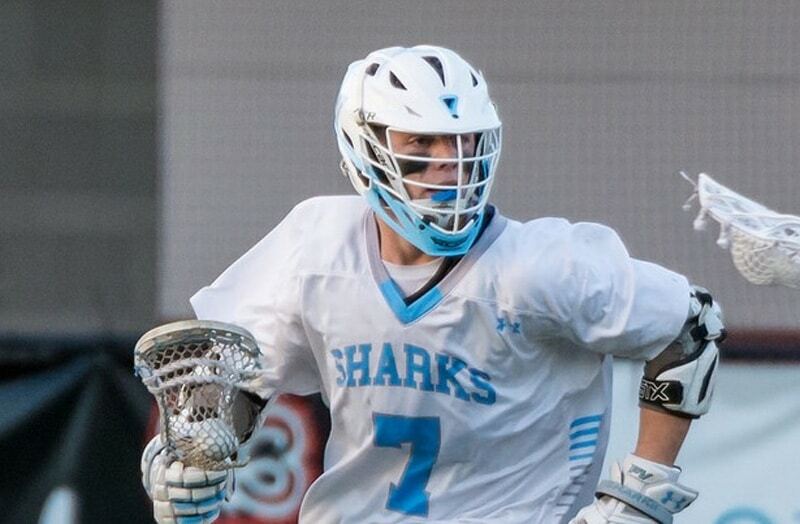 96 Miles Silva Ponte Vedra 2015 87 9 #DIV/0! 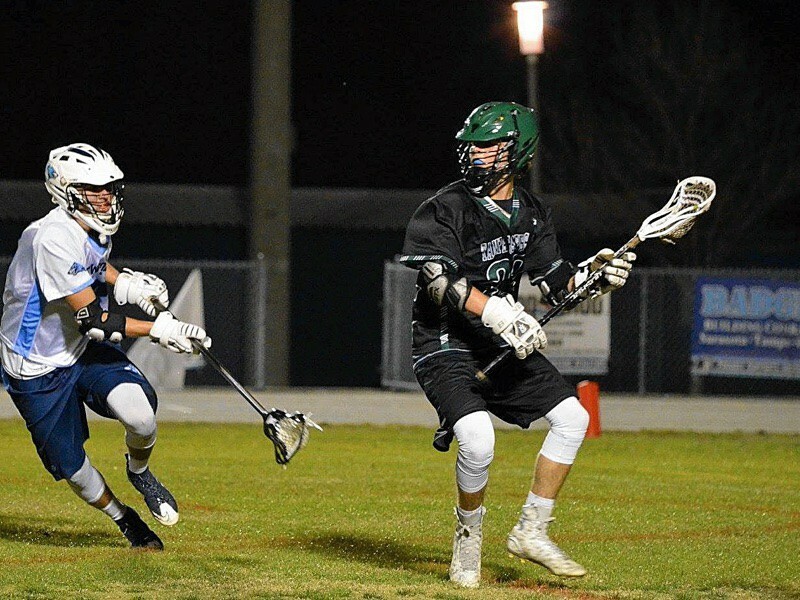 92 Chris Dunne Sr. Pine Crest 2017 31 61 #DIV/0! 91 Sebastian Gutierrez Pine Crest 2012 #DIV/0! 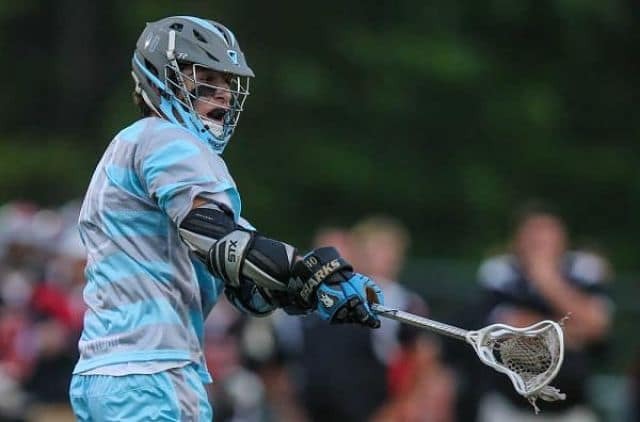 89 Clay Welch Sr. Ponte Vedra 2017 71 18 #DIV/0! 81 Reagan Griffith Cardinal Mooney 2014 81 0 #DIV/0! 80 Jonathon Dister Mandarin 2014 80 0 #DIV/0! 77 Sterling Desorcey Gulf Coast 2014 77 0 #DIV/0! 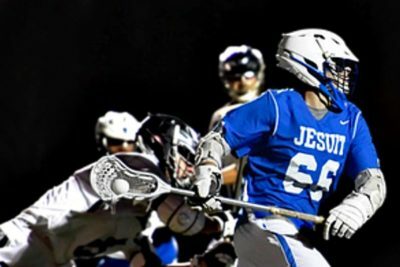 74 David Salvatelli Calvary Christian Academy 2013 74 0 #DIV/0! 49 Isaac Anderson The First Academy 2015 49 #DIV/0! 47 Zach Smith Pine Crest 2012 47 #DIV/0! 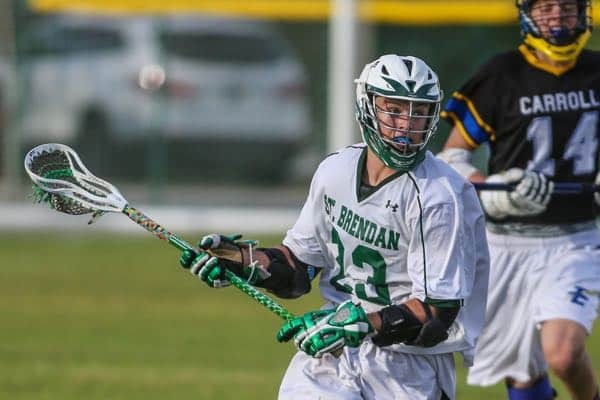 45 Stephen Hemingway Nease 2015 45 #DIV/0! 45 Quinn Lowdermilk Melbourne Central 2014 45 #DIV/0! 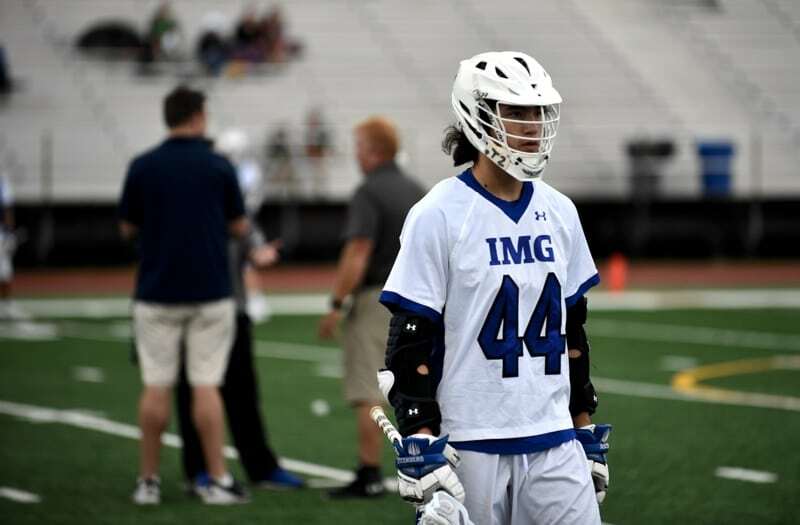 44 Austin Tamayo Lake Highland Prep 2011 44 #DIV/0! 42 Jordan Briggs Gulf Coast 2014 42 #DIV/0! 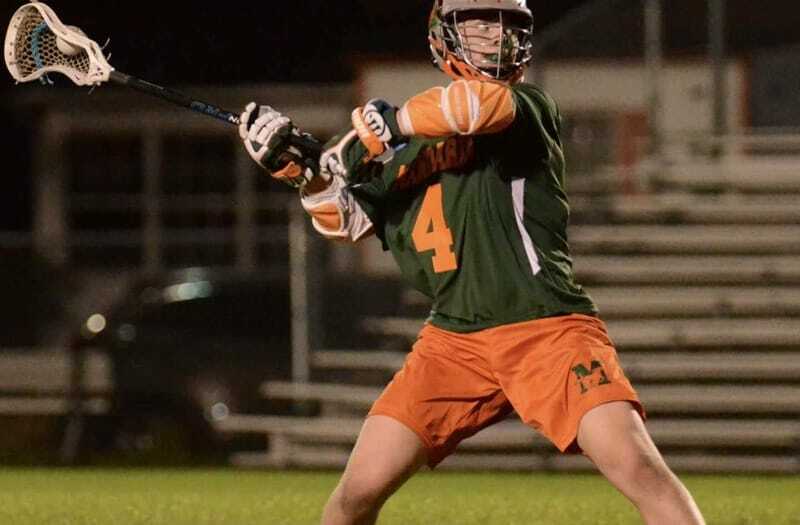 42 Nick Poidomani West Orange 2012 42 #DIV/0! 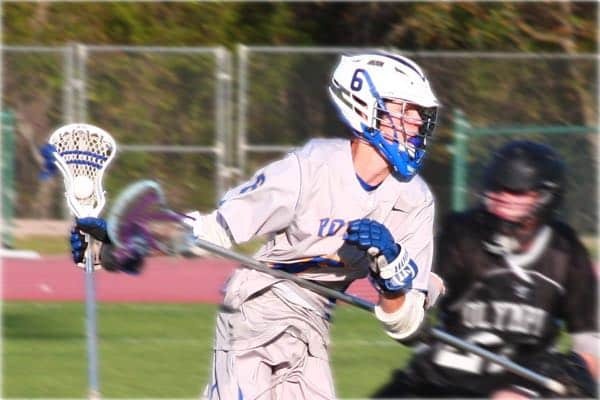 41 Isaac Anderson The First Academy 2014 41 #DIV/0! 40 Nick Gardner The Benjamin School 2011 40 #DIV/0! 1999 Winter Park (20-0) Coral Springs 11-9 ?? 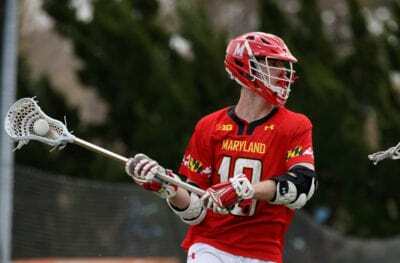 Podcast: Will the NCAA Change the Lacrosse Recruiting Rule? National High School Lacrosse Notebook: Scoring Galore!